Empowering our clients, friends and guests is important to us. Enjoy these tax resources on us...and feel free to reach out with any questions or comments! Our checklists are a great start to collecting the information we'll need to prepare your income tax returns. Review the Business Tax Return Checklist or Individual Tax Return Checklist. Whether you are looking for year-end planning or useful information during the year, our Tax & Planning Guide is packed with year round useful information, tips & tricks. Written in plain language, it will become a must have resource for any tax conscience business owner. Running a business is down right difficult. Keeping track of important tax due dates shouldn't be. 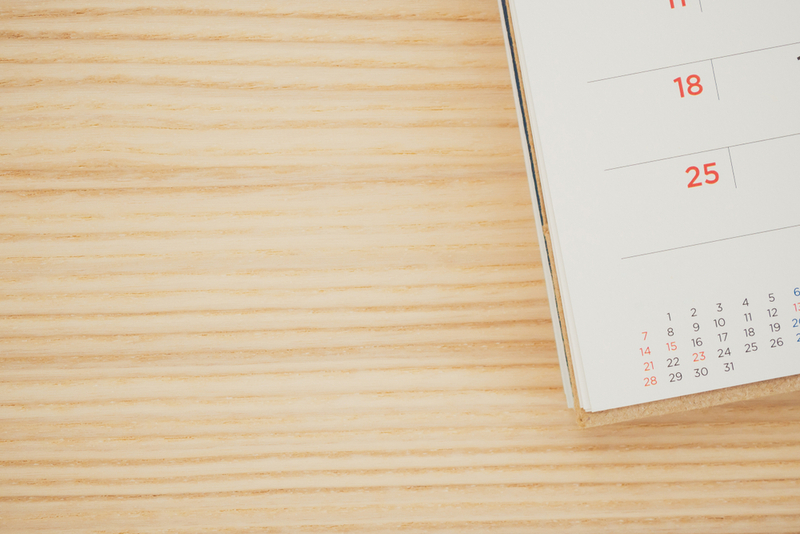 Review these deadlines on a monthly or quarterly basis to keep track of what is due and when! Looking to learn more? View our entire blog or search for accounting, tax or payroll specific articles.